Want excellent training at a great deal? Wed 4th July - Sold Out! CCNA Collaboration Course just got more hands-on, we have increased the lab content by 25%, so you now do more configuring on the live kit. We now cover most of the first-day theory by using a combination of live online webinars and pre-recorded videos. This has worked wonders so far, with our students learning even more due having, even more, time for real hands-on lab work with real our IP Phone systems. The move to VoIP is inevitable and fast becoming the certification of choice for most network engineers. Those network engineers that know and understand VoIP will have a major technical and career advantage over those engineers who do not. 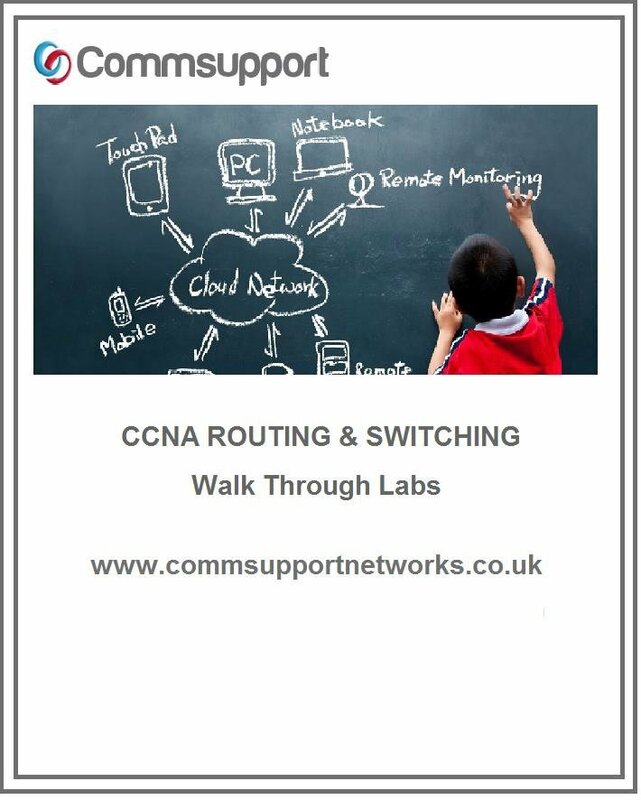 So, are you looking for the next logical step after your CCNA Route & Switch, then the CCNA Collaboration is it! On your CCNA Collaboration course, you will receive. Exclusive access to E-mail support before, during and after your course for up to a year. Each student has their own Cisco Voice lab equipment in the classroom (no sharing with other students), We are the only training company in Europe to offer this!! You learn from the most highly qualified network engineers in the industry, all instructors are minimum Cisco CCNP qualified and have many years experience in the field of teaching, designing, installing and configuring voice networks. Job roles: Security Specialist, Security Administrator, Network Voice Support Engineer and Network Administrator. major deciding factor. To ease the process, we offer a Finance option which is easy to apply for and you get accepted within a few minutes! This option can be funded extremely quickly and we will tailor the plan to you. Please give us a call or enquire and we’ll discuss it further with you. Want to know what makes a competent network engineer. We cover the format of a key part of our training, the labs. Hope you enjoy the video! The toughest part about prepping for an exam – right? We explain how to get past this and pass the exam to further your development. Hope you enjoy the video! Curious about how we ensure you make the most out of our classrooms? We’ve got a unique way to tackle this. Hope you enjoy the video! The final step to earn the qualification. A lot at stake and we know the pressure that causes. We’ve got your back and guarantee a pass. Hope you enjoy the video!